Ici l’Afrique is a program entirely dedicated to Africa, in all dimensions, such as politics, economics, development, environment, sports, press, culture and gender. Ici l’Afrique represents the African continent from one week to the next, and informs Africa, Canada and the world about Africa, by reviewing the major events and issues that condition the continent’s evolution. The fact remains, however, that the world does not operate in isolation. 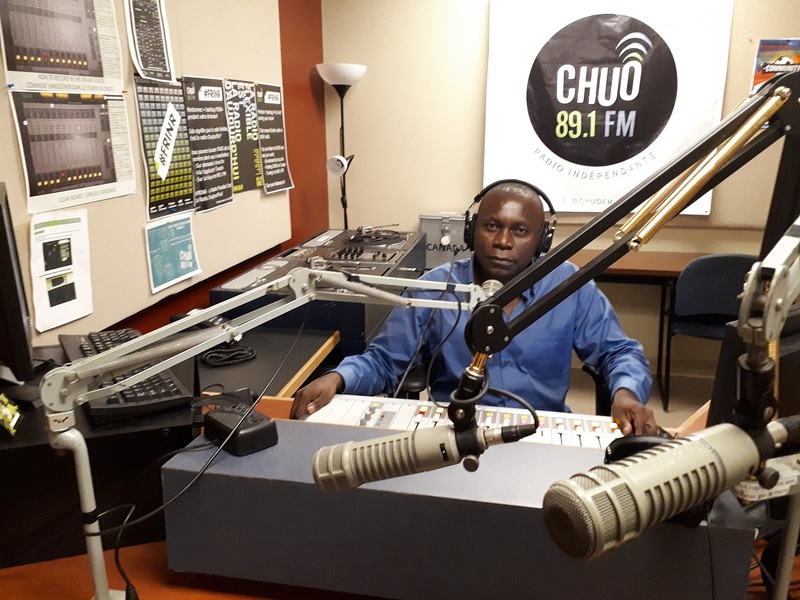 Ici l’Afrique then becomes the crossroads of Africa, Canada and the world, simply because people who declare themselves African or friends of Africa are in Africa, Canada and the world – in a dynamic of interaction that leaves no room for indifference in any way.